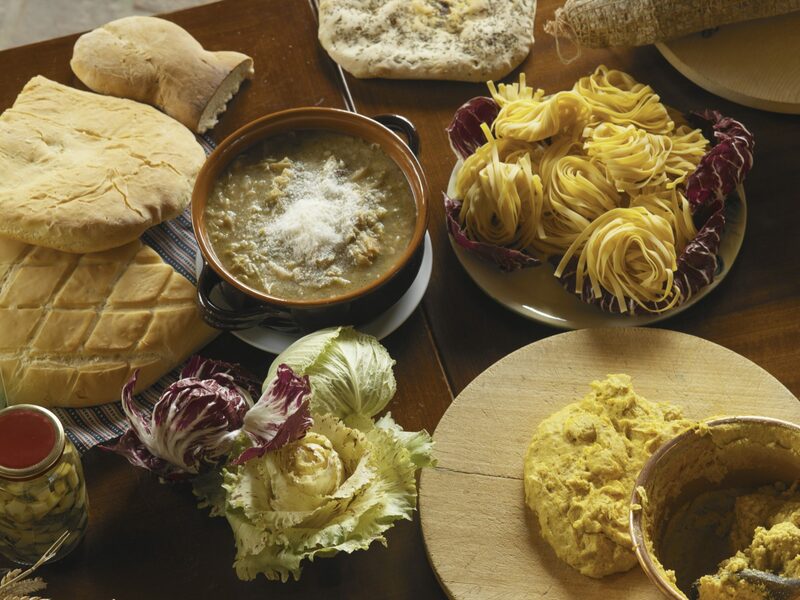 Cantina Colli del Soligo was founded in 1957 to meet the needs of Prosecco producers in the Soligo area. 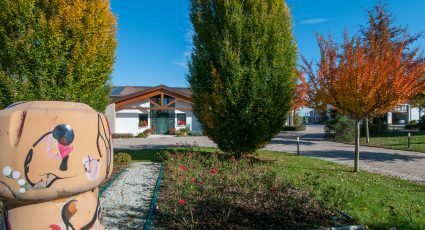 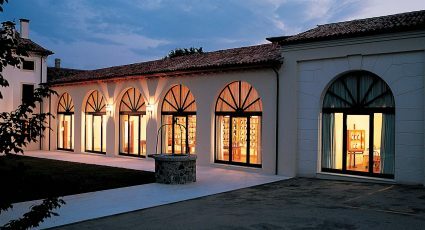 The winery is located midway between Conegliano and Valdobbiadene, along the « White wine road » at the base of beautiful steep volcanic hills that reach an altitude of 300-400 meters above sea level. 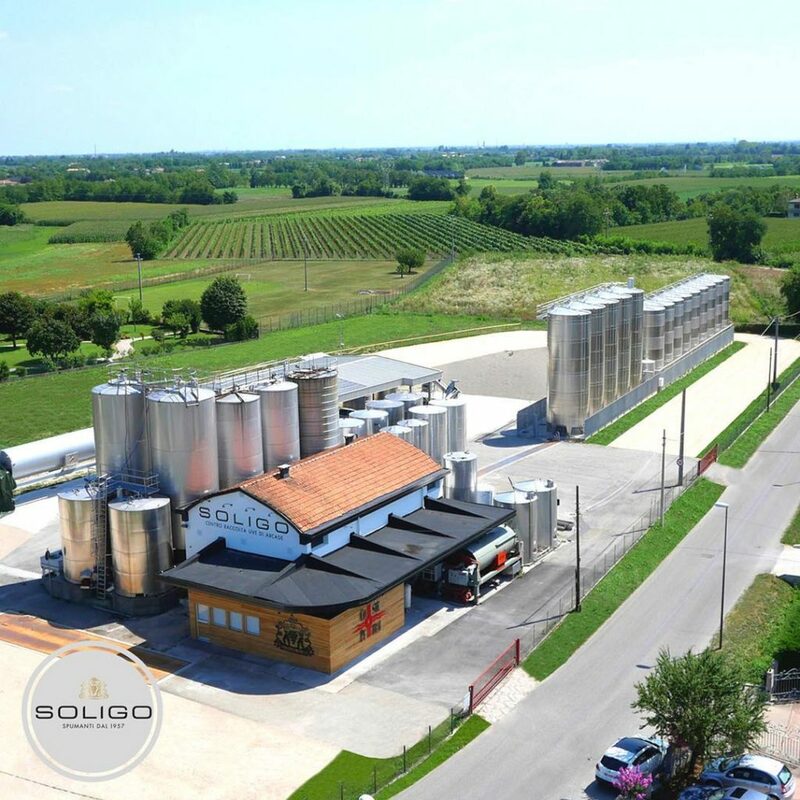 The winery is only 50 kilometers from beautiful Venice. 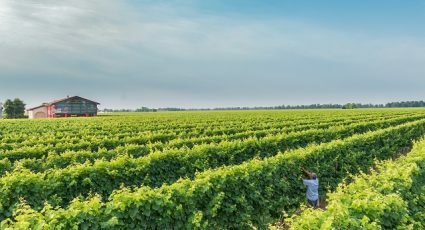 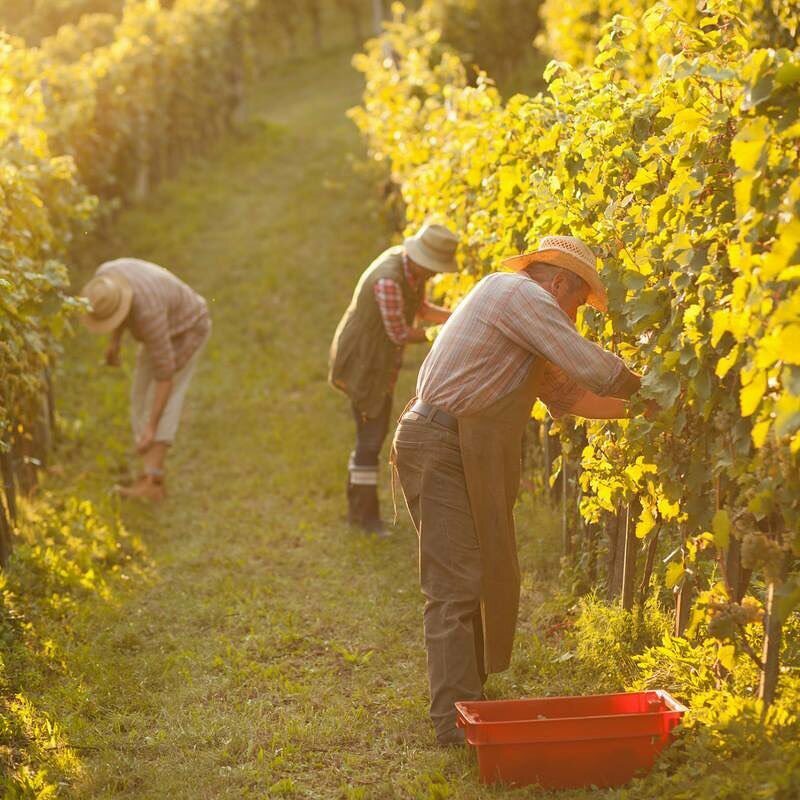 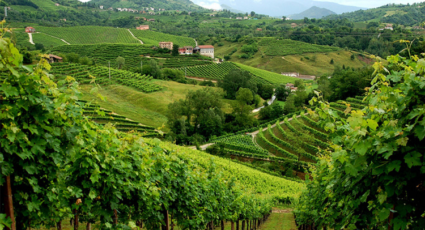 The winery developed quickly within just a few years of its opening, now achieving a grape production that averages around 15,000 tons, 65% of the grapes are of the (known as Prosecco) variety while the rest are Pinot Grigio, Chardonnay, Merlot, Cabernet, Raboso and Pinot Nero. 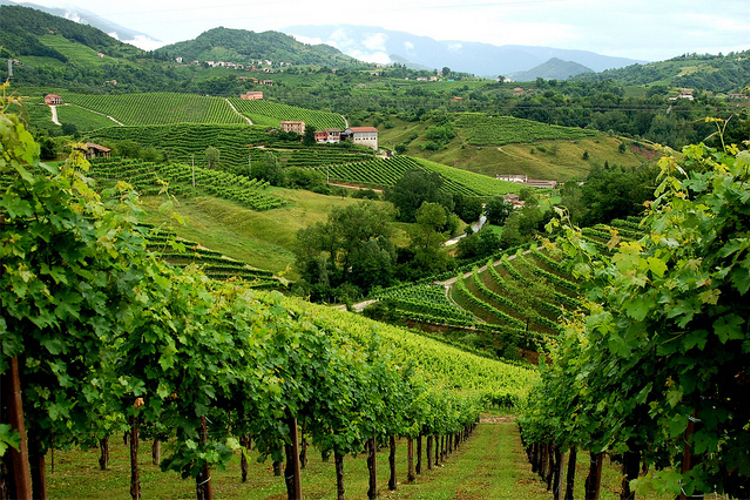 The red wines are produced in the Montello area, where there is a grape collection center and after aging in casks they are bottled and sold. 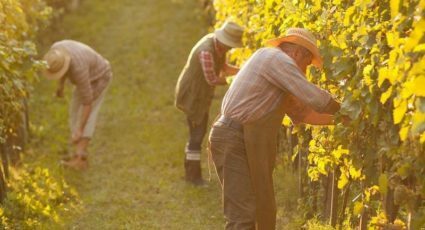 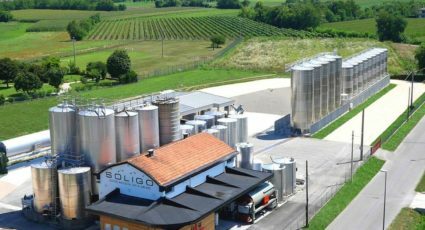 Around 60% of the total production is bottled while the remainder is sold locally from the cask in order to meet the requirements of the Conegliano and Valdobbiadene bottlers. 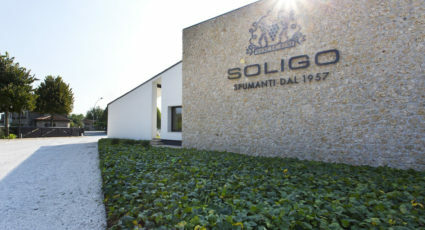 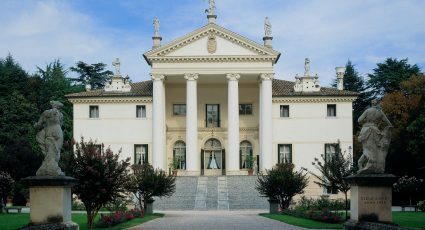 All of the Soligo wines have their own unique identity, especially the Prosecco based sparkling wines, followed by several of the red and white wines which enhance the entire wine portfolio of the winery.